It gives me immense pleasure to let you all “productivity enthusiasts” know that your very own Orangescrum Cloud (SaaS) edition can be hosted right on your own servers on your own premises. Too good to be true isn’t it! 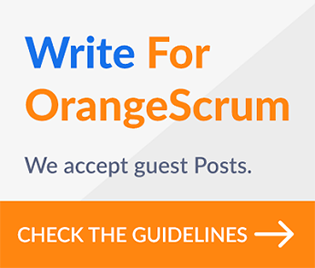 You can check for yourself at “Orangescrum Self-Hosted”. No Kidding! By nature we humans are a highly hungry species. We are not satisfied until we soak ourselves in or get our hands dirty before we call something “Completely OUR Own”. 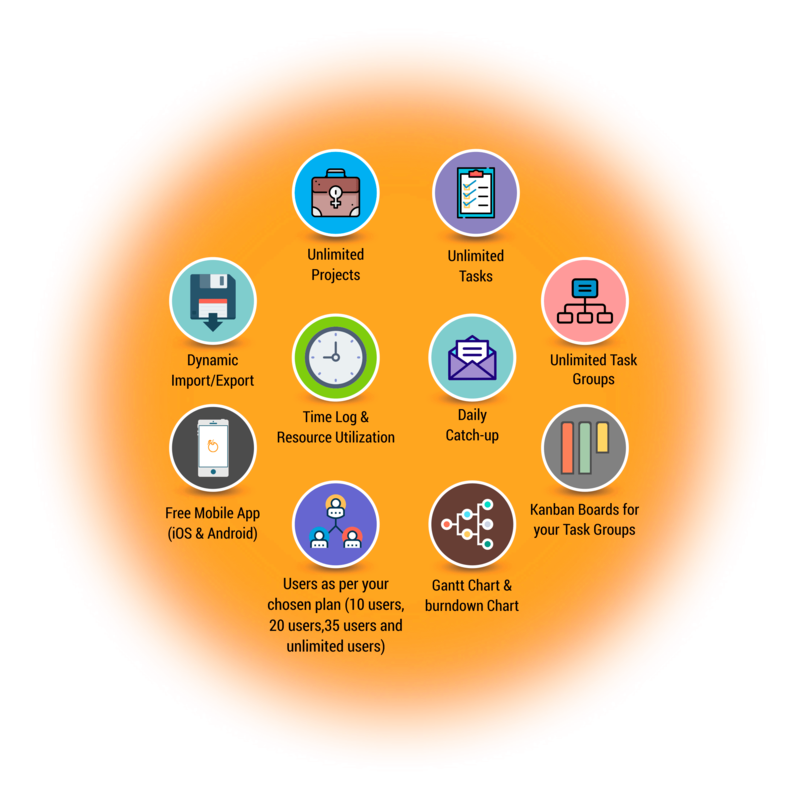 And at Orangescrum, it is our continuous endeavour to make the benefits of being productive, better and focused utilization of your time, hassle free work management and cost savings the cornerstones of your professional and personal lives. Fair question! As stated above, you get to host Orangescrum’s Cloud platform right on your own server As-Is. It’s a true replica! No recurring costs – You pay once for an entire year of support and maintenance and get the perpetual license with it. Subscription Renewal is at your own discretion! Whoa, Boy do I like it?? Go ahead and satisfy those productivity cravings with full details of the plans and features or get in touch for personal attention. We are expecting you ? Next time, I am going to explain you the differences between our Self-Hosted for Cloud edition vs Open Source Community edition. Till then, serve yourself the best of both worlds (SaaS tool under your thumb) and let us know how you like our latest offering!